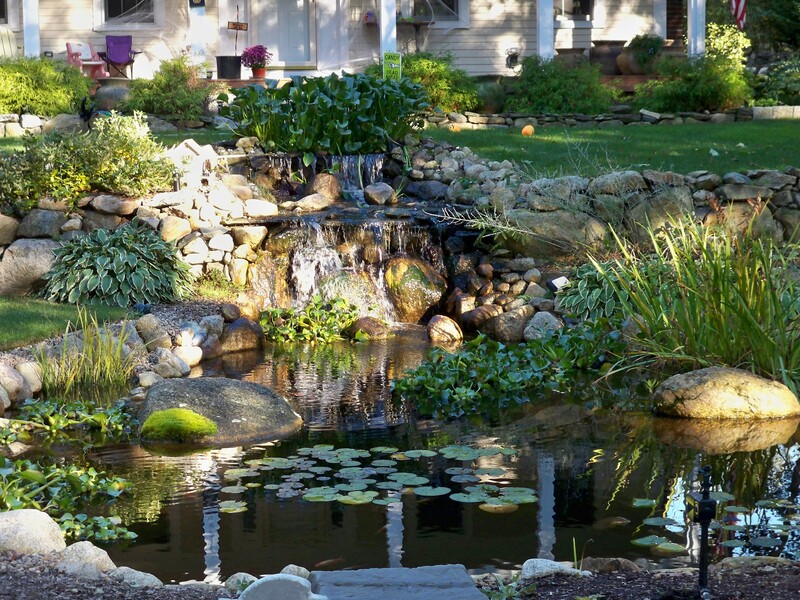 Whether you plan to build your pond yourself, or hire a professional to install it, its imperative that you not leave the design of your waterscape to chance. A well designed pond or waterfall will cost close to the same as a spa, so its important for you to protect your investment by consulting with a good designer first. Before we can set about designing your waterscape, first we’ll need to determine your expectations. 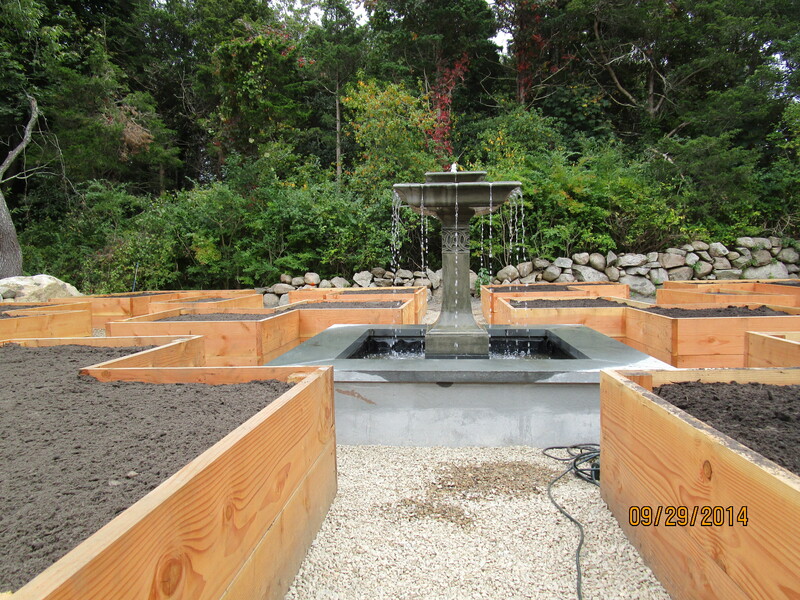 Do you want a koi pond or a water garden? Would you prefer a pondless waterfall system? Will you be able to appreciate your waterscape from the most frequented rooms in your home, or from your deck or patio area? Is there access to a hose close to your pond area? 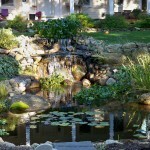 Do you need to install a pond-side electrical source, or do you have an electrical source already? If you want fish, how many fish will your pond support? How much water will be required to keep your waterscape healthy? What about water overflow from a heavy rain? Is there separate drainage required? Should my waterscape be in the sun or shade? What effect will this installation have on the value of my home?